The customer is an existing BASF (KSA) Client whom BASF have built a good relationship with over the last 4 years, installing 3000m2 of Ucrete for them in their production facility. The customer had concerns over their existing wall finishes and we were able to offer them a solution that negated the need to demolish or remove their existing system, without creating dirt, dust and noise pollution whilst other areas remained operational. 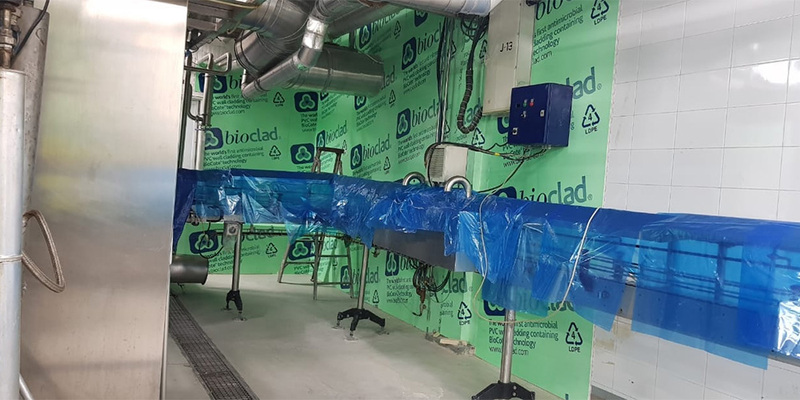 The client wished to refresh and replace their walls and ceilings, and it was only natural as a valued partner of BASF for them to turn to BioClad to provide a solution. 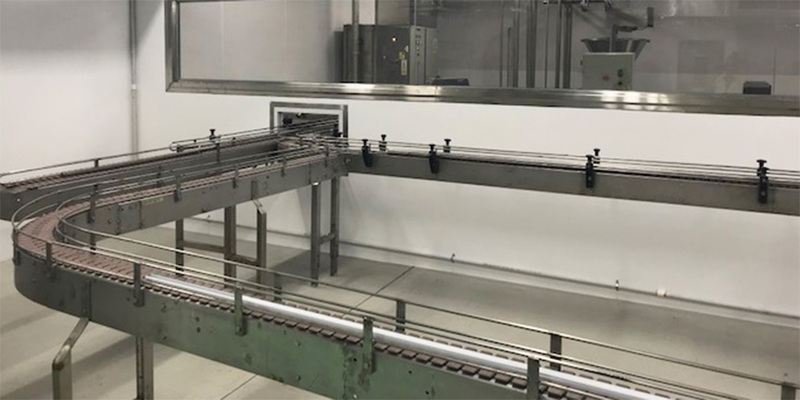 The challenges faced were the multiple substrates we had to apply to, such as sandwich panel, tiles and acrylic paint, with limited time due to the program of phased areas. As with all challenges, in order to overcome them there needs to be a solution and BioClad attained this by applying BioClad’s standard white antimicrobial sheets with built-in BioCote® technology to multiple substrates and providing uniform areas back to them after application, this showed the client the versatility of BioClad, and provided a clean, functional and HACCP compliant finish for their operation. 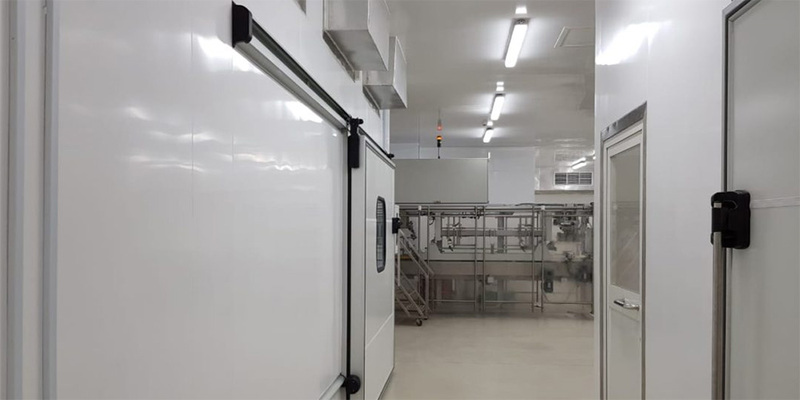 The initial response from the client has been very positive, with staff commenting that they feel they are now working in a food production environment (which will help for a happier workforce). They are also planning further phases and additional areas. 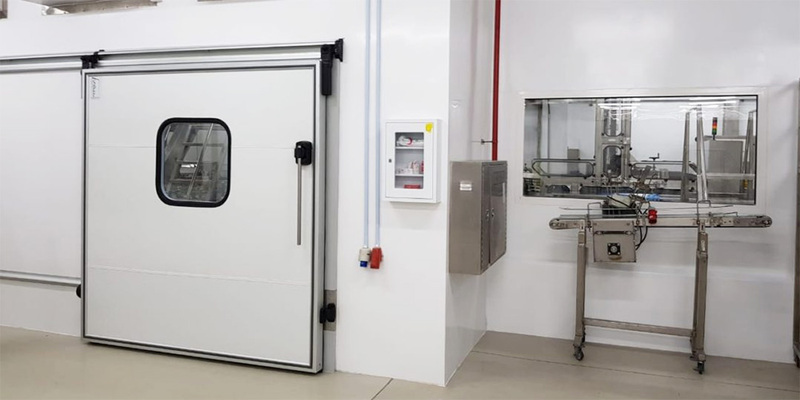 This is a fantastic reference showcasing BASF and BioClad brands working together, offering our client a full seamless HACCP compliant solution, further endorsing the BASF/BioClad partnership.